Cracked, worn or decayed teeth can be fixed quickly and easily with a choice of fillings. 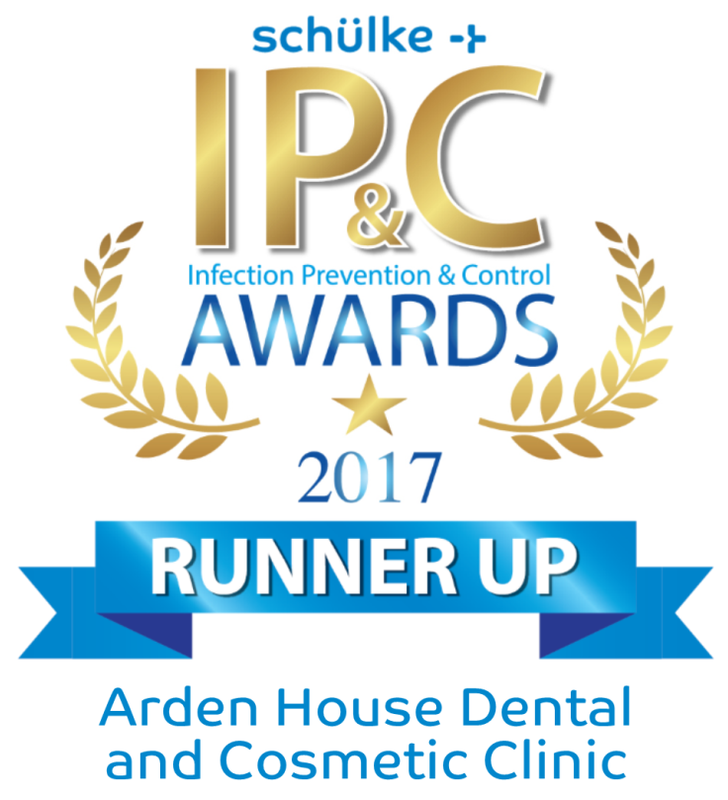 At Arden House Dental we frequently use tooth coloured composite or ceramic filling materials to match your teeth. 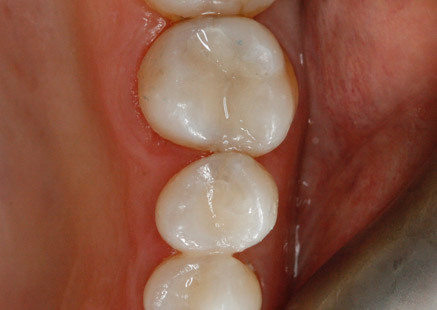 The most popular option is the (white) composite filling. When used correctly these are as tough as traditional amalgam fillings and although they take a little longer to place, no one will ever know you have one as we take care and precision to shape and blend the material to harmonise with that of the surrounding natural teeth. 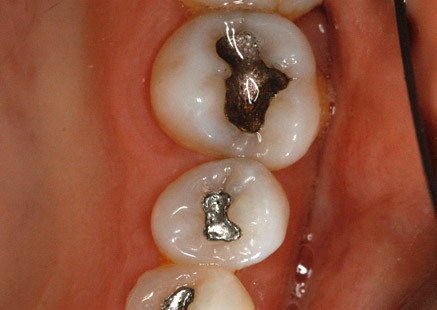 Silver amalgam fillings are hard wearing and they last a long time, but the silver colour means they stand out in the mouth, which can make people self-conscious.Unfortunately when either composite or in particular, amalgam are used for large fillings, over time they can cause small cracks or stress lines within the tooth which could lead to fractures. For this reason we often recommend a ceramic filling/restoration. 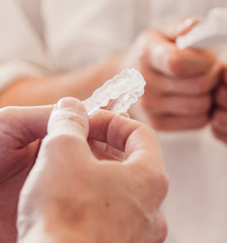 They are used when you need a large filling with the reduced risk of fractures developing along with the best aesthetics to match the colour of your natural teeth. 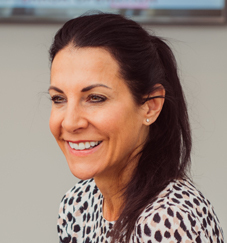 We make our own ceramic fillings here at Arden House Dental using CEREC, a specialist computer system that digitally scans the tooth and then enables our dentists to design and mill a ceramic filling that fits exactly into the tooth, the way they choose. When bonded into place it provides the perfect repair. Although ceramic fillings cost a little more to produce than other fillings their strength and durability means they offer better value over their longer lifetime. Whichever option you choose, we will repair your tooth using the latest materials and techniques. We take our time and pay attention to detail to make sure we deliver the best results. If you are unsure which filling would be best for you, don’t worry our dentists will happily explain the options and suggest the best one for you.